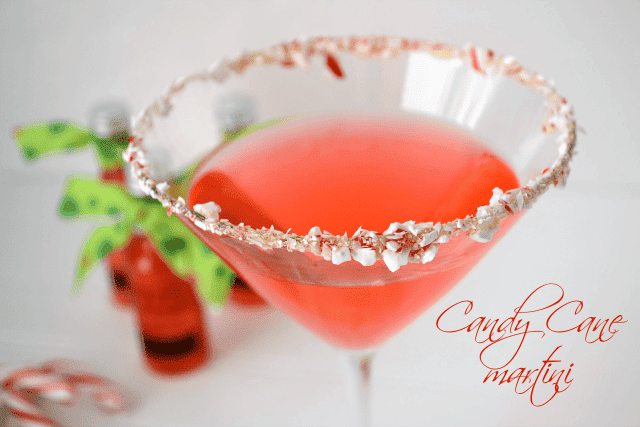 This Sugar Cookie Martini is perfect for Christmas because every holiday needs a signature cocktail. Every year I tell myself this is the year I’m going to have a grand holiday party. I’m going to invite all my friends and make cookies and candy and fudge. Jordan will wear a cute party dress and I’ll greet every guest at the door with my own signature cocktail. I mentioned this last month when I shared my Peppermint Sugar Cookie Dough Bark; there is never enough time to do all that I want to do at the holidays. I have my tree up, sure, but we haven’t been ice skating, we haven’t gone and seen the neighborhood lights, and my parents are staying over on Friday night for Jordan’s theatre show and right now? The guest bed is full of boxes. Like, literally. If they showed up today, they’d be sleeping on the floor. So pretty much there isn’t going to be a holiday party for us this year. Maybe I’ll make a signature cocktail for Christmas Day…and fulfill my roll as “that family member who drinks” since no one else really does. But that’s okay, more martinis for me. These are my kind of martinis because they taste like sugar cookies. An adult drink + dessert all in one. Would the world implode if I dipped sugar cookies in my sugar cookie martini? If you happen to only have regular vodka on hand, you can use that. I just love vanilla vodka. Actually, I’m obsessed with all the flavors of vodka they have these days. Marshmallow, cake, whipped cream, peppermint bark…it’s like a candy store or a bakery for people who love vodka. And some of them actually taste good…but vanilla is my favorite. 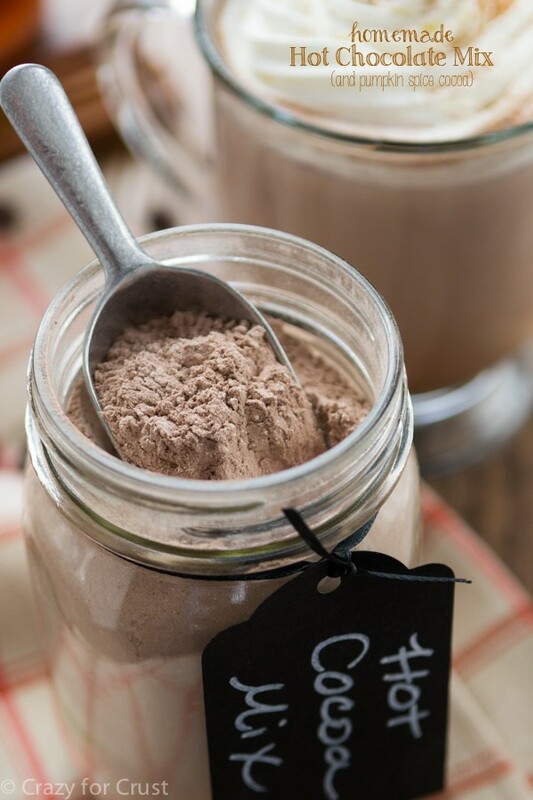 See the recipe notes for details on how to substitute if you can’t find the sugar cookie coffee creamer. I know that it’s getting close to Christmas and the holiday flavors of International Delight are almost going away. That makes me want to cry. Over a Sugar Cookie Martini. 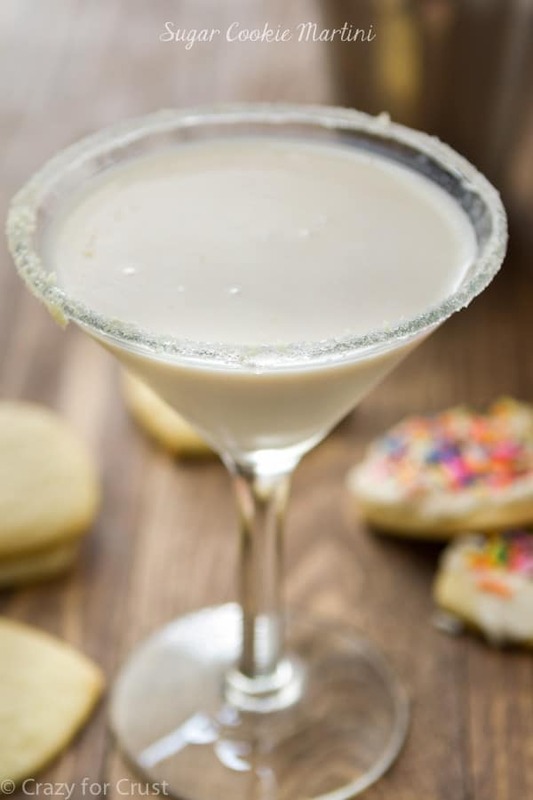 Just 3 simple ingredients make a sweet martini that tastes like a frosted sugar cookie! The perfect dessert drink for any holiday gathering. 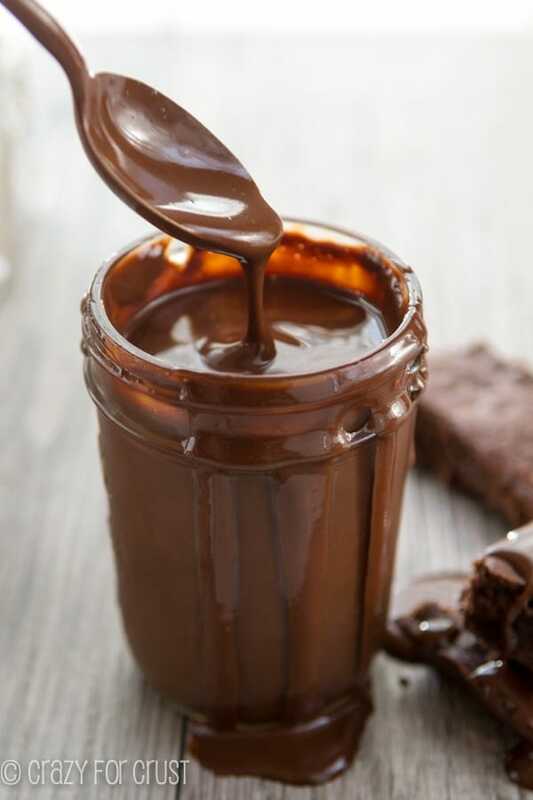 If desired, coat the rim of your glass with light corn syrup and then dip the rim in sugar. Place ice in a martini shaker, along with all ingredients. 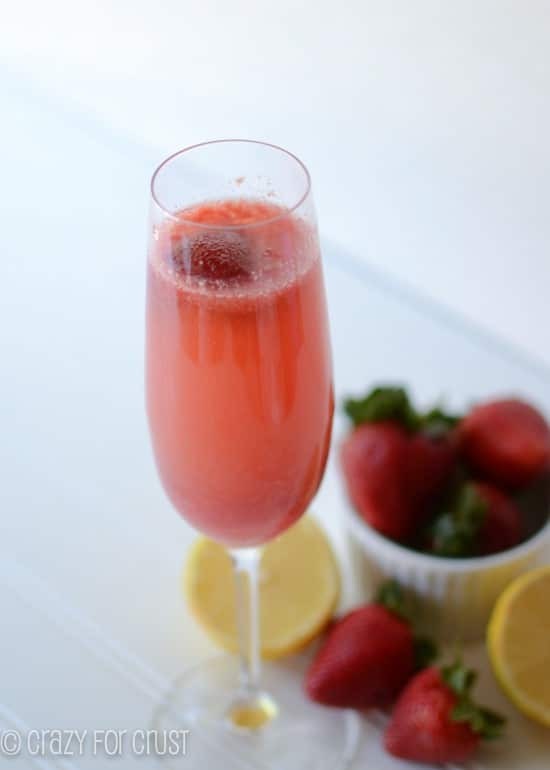 Shake and strain into prepared glass. Serve immediately. Find other recipe inspiration on the International Delight Pinterest or Facebook pages! Holiday party? Me too! Same boat as you…thinking maybe doing something between Christmas and New Year’s, but the addition of a blog to my life has turned it a bit upside down! 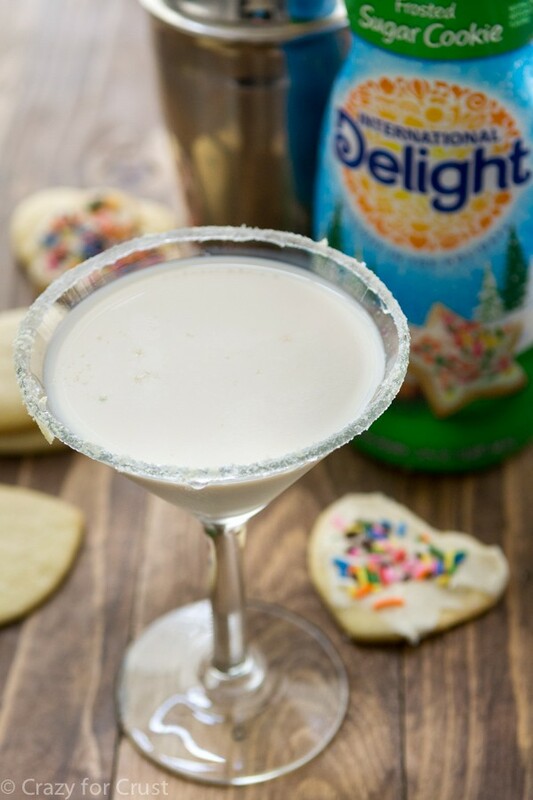 Sugar cookie martini? A must try! Eau de Almond? Definitely! Even though I don’t buy it, I still love the smell of original Jergen’s hand lotion in cherry almond…and finally, I love your description of the vodka aisle…it’s so true! I couldn’t agree more! Every year I have a laundry list of things I want to accomplish for the holidays and it never happens haha. This looks amazing and I love that you use amaretto! Drooling! Need this drink tonight!!! I totally love this drink, it is the perfect party drink (in my opinion!!) 🙂 Yummmm! #sugarcookieallthethings might be the best hashtag ever! I’m surprised this recipe is so simple! I don’t think I’ve ever made a martini before… what on earth have I been waiting for? Can’t wait to make this for New Year’s Eve! I actually made the Sugar Cookie Martini this evening and it’s even better than you think it’s going to be! Because it’s Christmas Eve, I rimmed the martini glasses with sugar and dusted a tiny bit of nutmeg on the drink. Decadent. So delicious!